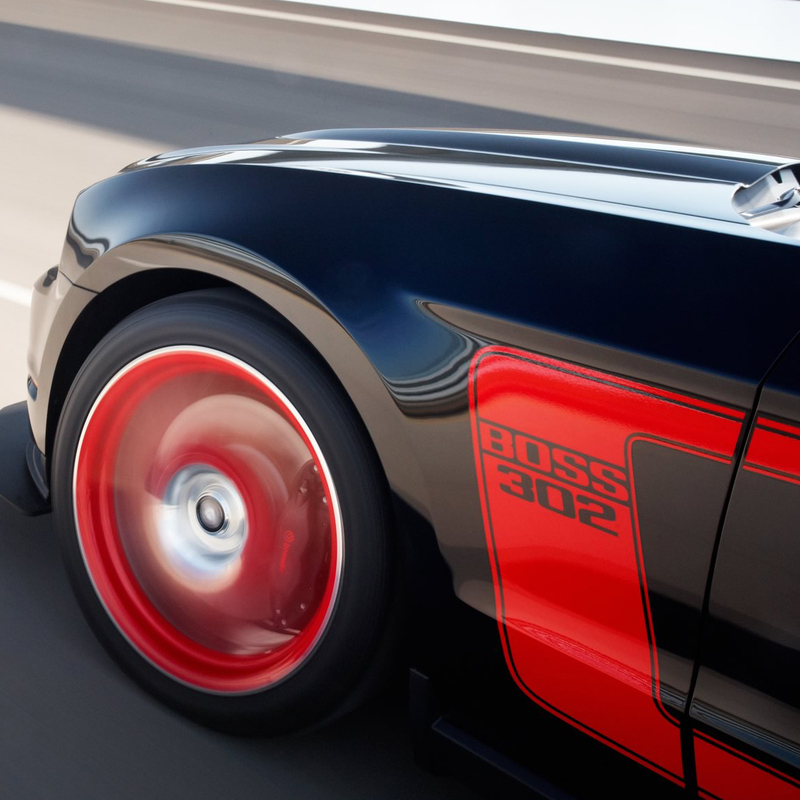 SekouWrites takes a spin in an icon: the newly resurrected Ford Mustang Boss 302. Just the name alone is worth the sticker price. Last seen more than forty years ago, the Boss was originally made for the speed demon in all of us and this 2012 version is no exception.